Boutique social media consultancy iRespectOnline was a finalist in the Health Promoting Workplace category of the 2018 Geelong Business Excellence Awards. The business focusses on elevating brand reputation and minimising risk through tailored, customer-centric strategies. Managing and protecting data and understanding cyber risk is imbedded in everything iRespectOnline does, explains founder Fiona Lucas. Embracing relationship-based marketing with clients is its core, iRespectOnline creates ethical marketing plans to lead business to success while establishing goals for measuring results, Fiona says. “We are committed to helping small business and individuals establish, nurture and grow a strong and purposeful online presence through our consultancy and education services. We do this through dedication to ongoing research and continual learning and testing of social media and online marketing strategies and our personal connection to globally recognised social media experts. “We look for opportunities to help our clients stand out from their competitors. From its own research iRespectOnline identifies the best social media platforms for a business, the most appropriate objectives and the content styles that will work best for them. 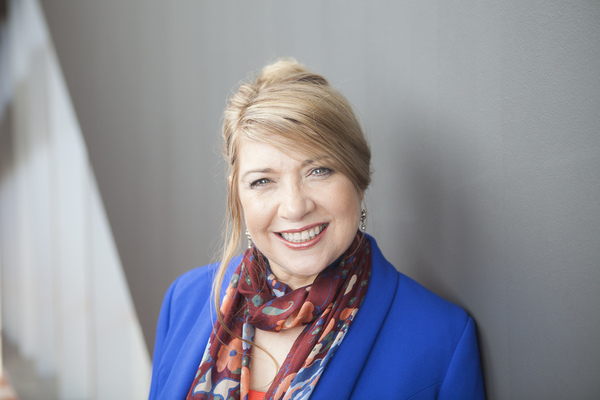 “At iRespectOnline we believe that social media provides not just a way to market to a business’s customers, but to add value and build on the client relationship,” Fiona Lucas says.